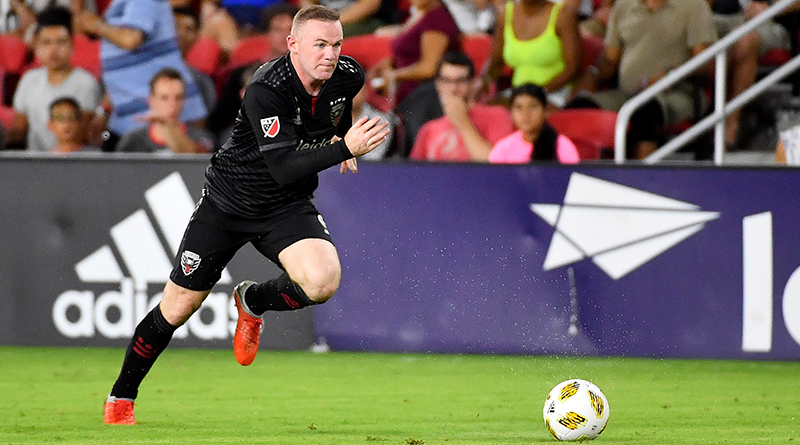 In the 74th minute of the MLS game between DC United and Atlanta United on September 2, DC’s Wayne Rooney shot just wide of the Atlanta goal after a fast counter-attack from the home team. As the ball rolled past the frame of goal and along the goal line, an unused DC United substitute, who was warming up in this area, discreetly came onto the field (albeit by a few inches) and dragged the ball over the goal line with his right foot. The biggest change was with the restart. In the past, the laws of the game had indicated that had the player who was not on the field interfered with play in this way the restart would have been an indirect freekick. Changing the law was aimed at two things: firstly, making the deterrent for any potential offender more serious, and secondly, making the punishment for the offending team more what the football world expected. What should this have meant for the incident in the DC United v Atlanta game? A direct freekick against the home team and a caution for the unused substitute that dragged the ball off the field. However, had this been a defending substitute that had committed the offense in this part of their own penalty area, the restart would have been a penalty kick for attacking team and a caution for the defending team’s unused substitute.